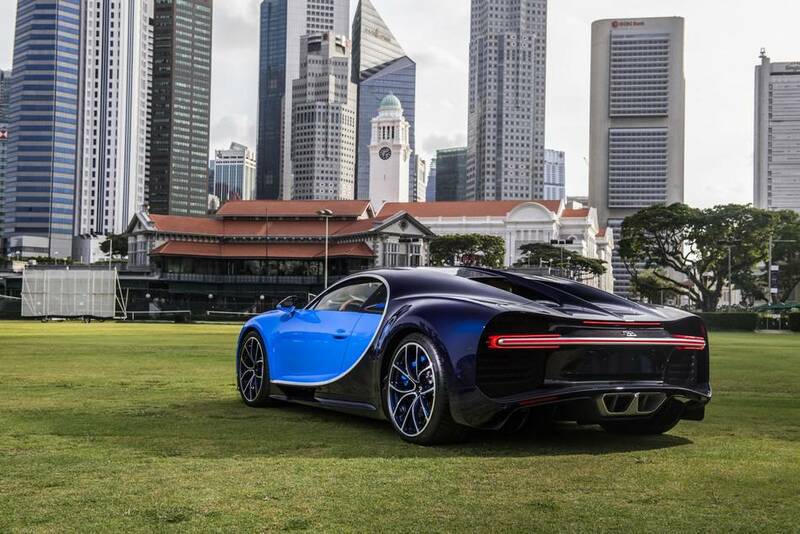 Bugatti has just delivered the first order of the Chiron in Southeast Asia to a private collector in Singapore. 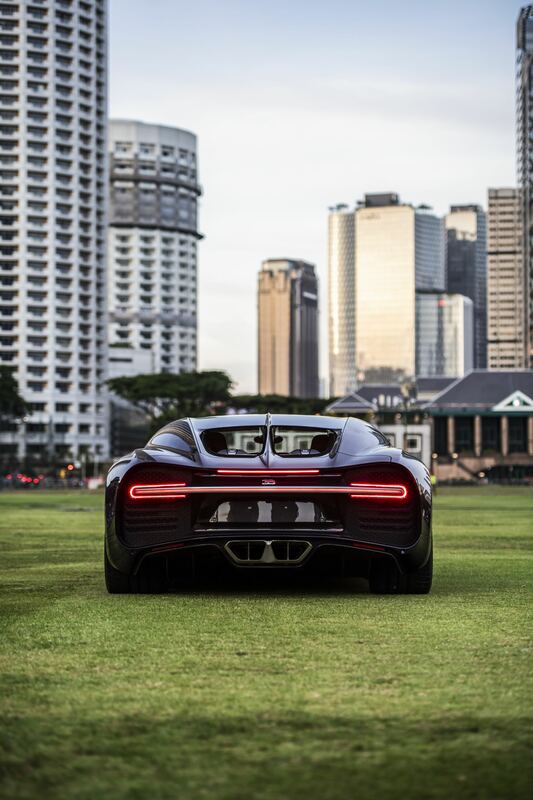 The hypercar will be stored in a climate-controlled showcase facility at Wearnes Automotive and marks the first of 20 units that will be delivered to customers in Asia between now and 2020. 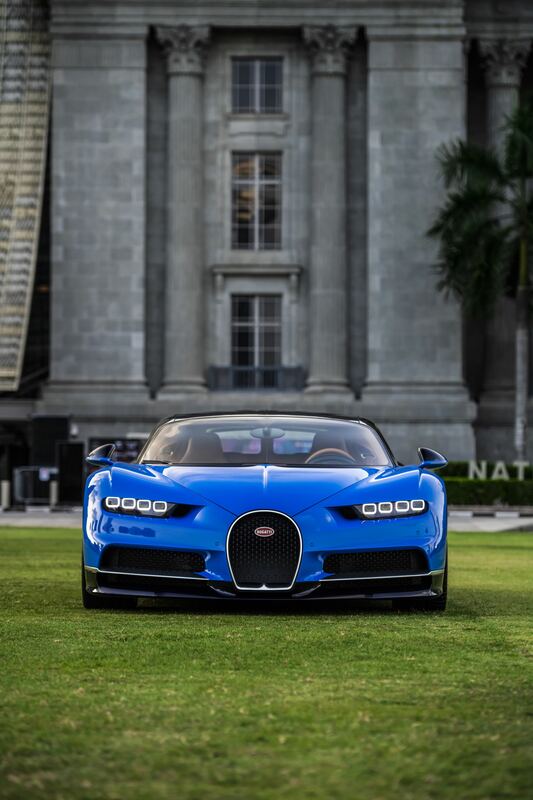 The Bugatti Chiron is amongst the world's fastest, most luxurious and exclusive hypercars. 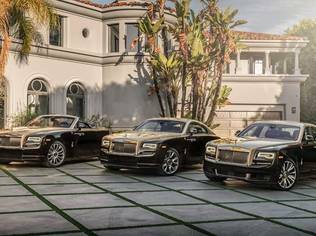 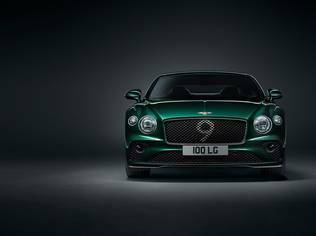 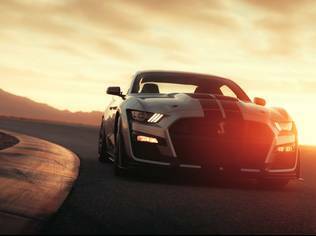 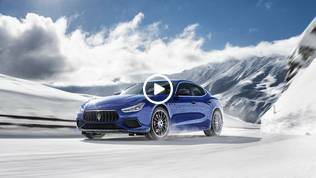 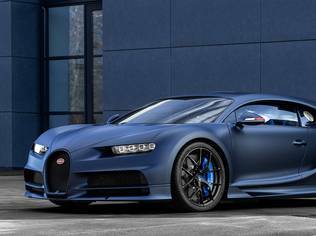 Only 500 of these exceptional cars are to be produced and more than 75% of the total series has already been purchased by customers around the world. 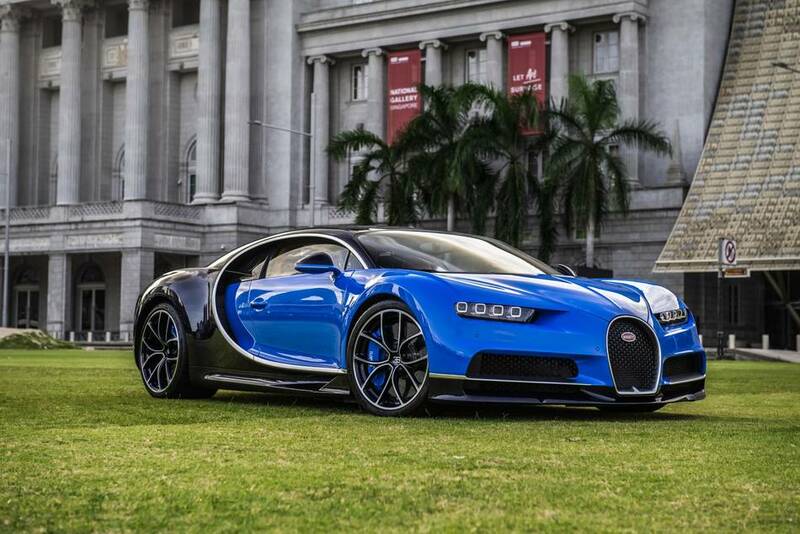 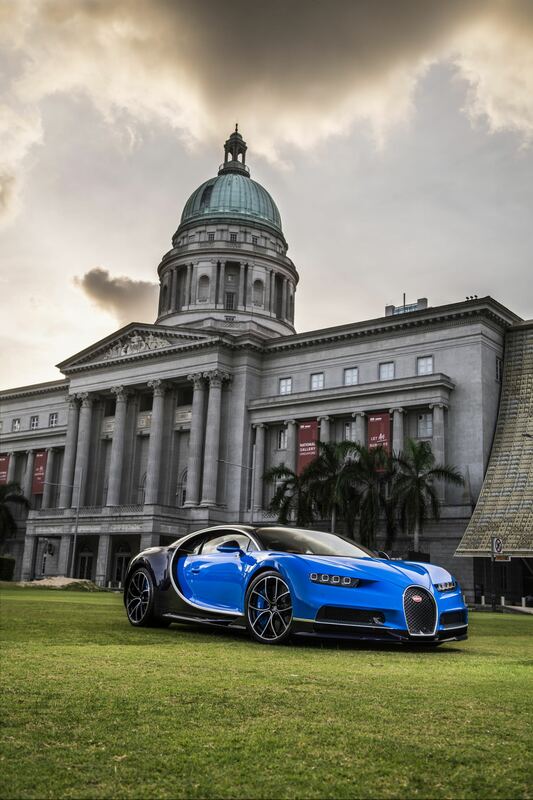 The Bugatti Chiron is highly customisable and the Singaporean owner decided to go with a dual colour paint job of Atlantic Blue and French Racing Blue, paying homage to the original Bugatti Chiron unveiled at the 2016 Geneva International Motor Show. 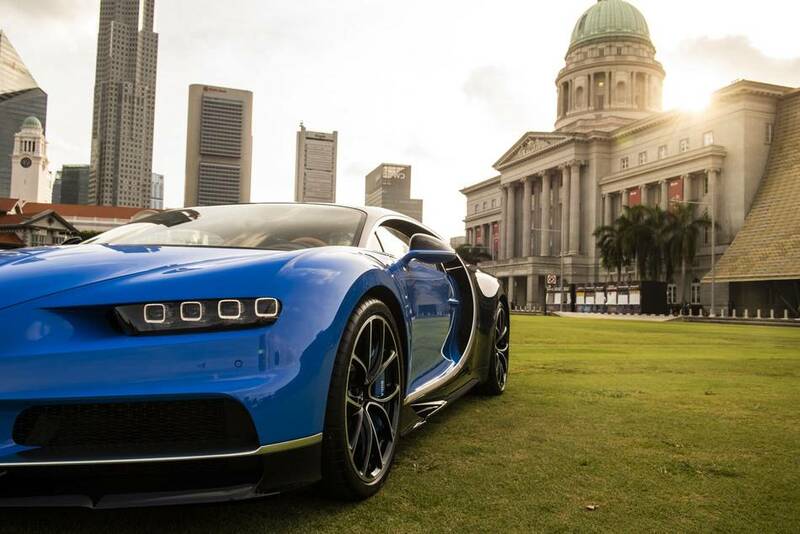 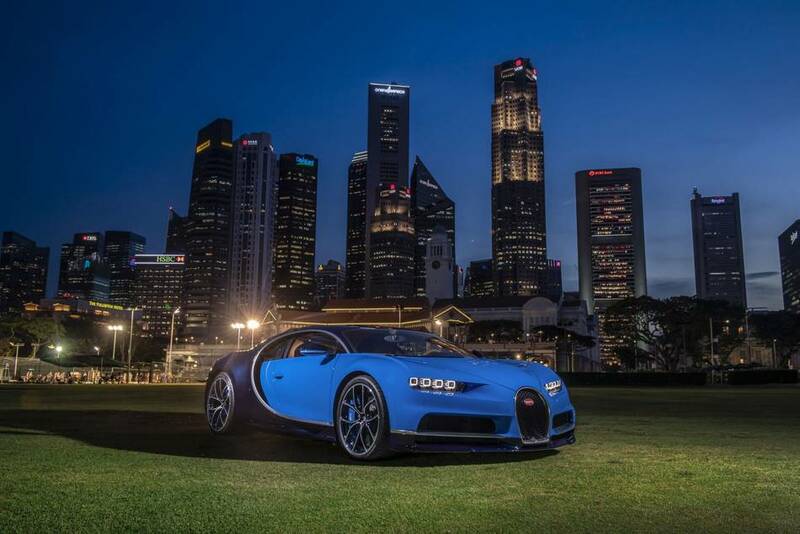 Wearnes Automotive holds the Bugatti franchise for the Southeast Asia region. 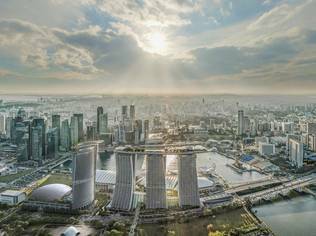 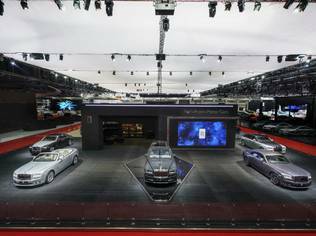 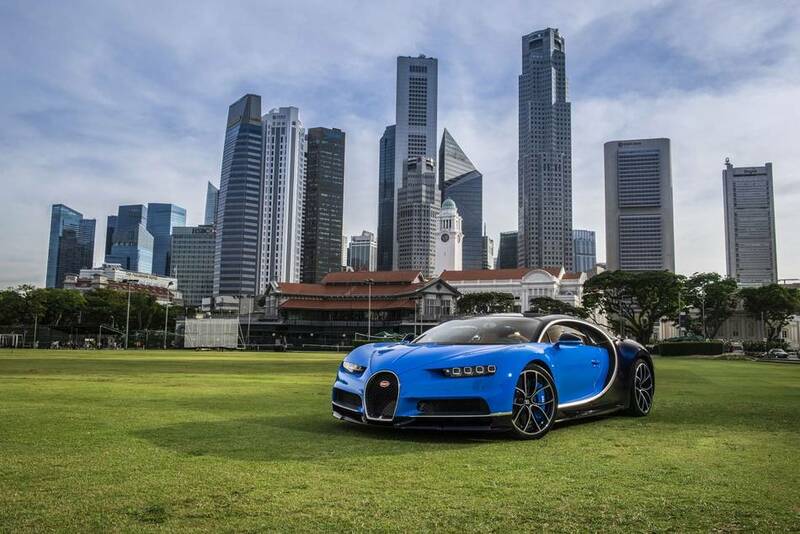 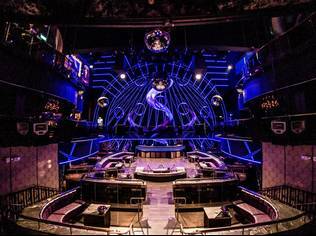 Since the launch of the Bugatti Chiron in 2016, the Singapore based automotive dealer has sold 20 units of the hyper sports car with ten cars sold in 2018 alone, making it one of the world's top Bugatti dealers in 2018.